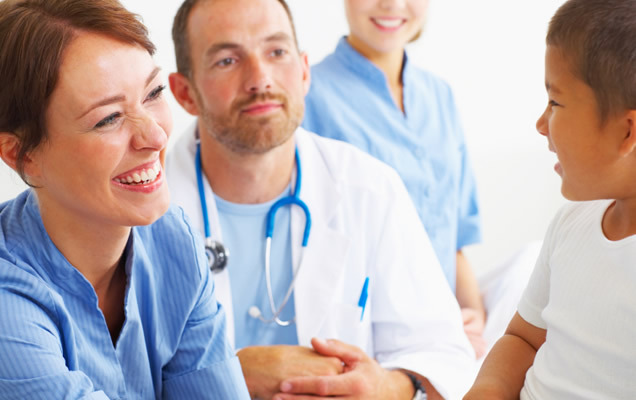 SMA - Springfield Medical Associates is a leading multi-specialist physician group with offices in Springfield, MA and Enfield, CT.
Our doctors, who include specialists and primary care physicians, are highly skilled, board-certified practitioners who are at the forefront of their fields. 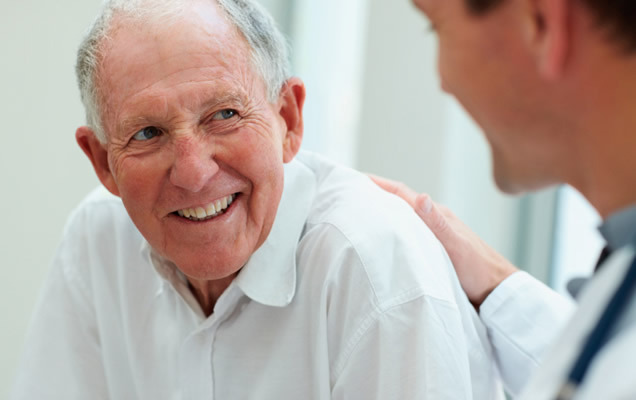 Springfield Medical Associates always focuses on providing compassionate, quality care that puts the patient first. SMA has more than 28 practitioners on staff. Find the one who’s right for you.